Hey everyone! I have a super quick card I made to share today. I used the adorable stamp set from Paper Smooches, A Little Lovin' and the Stitched Frame dies. They are so fun! 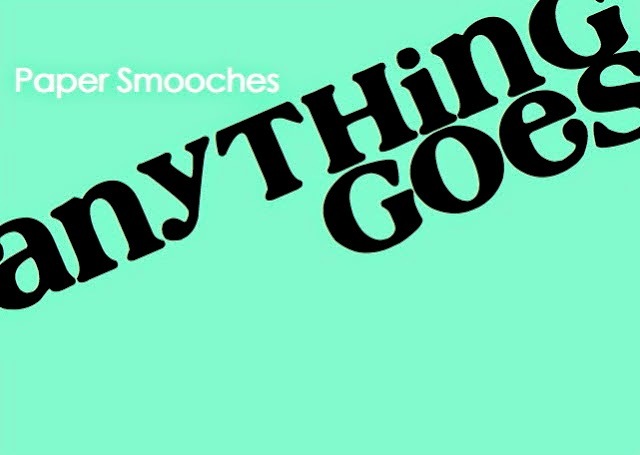 I am linking my card the the Paper Smooches Anything Goes challenges.